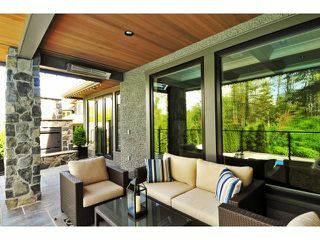 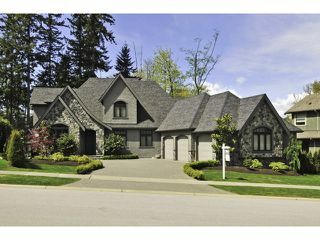 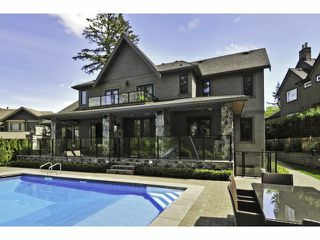 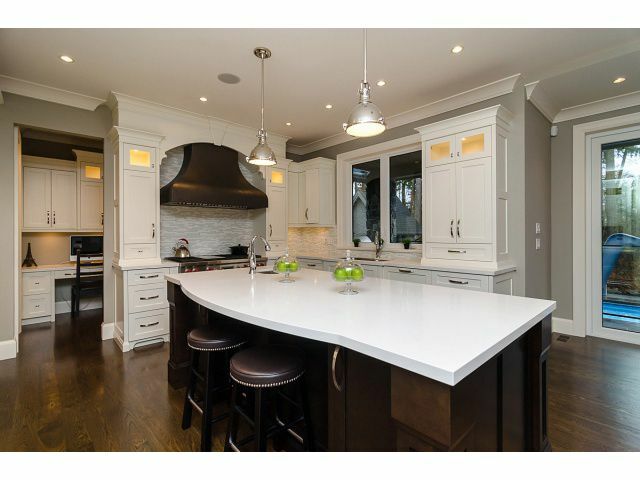 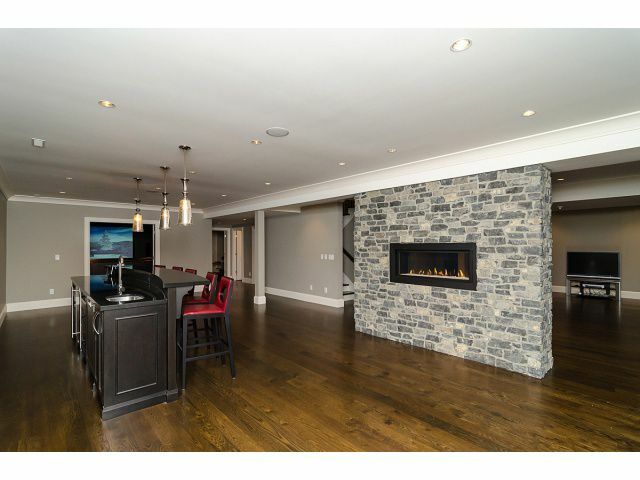 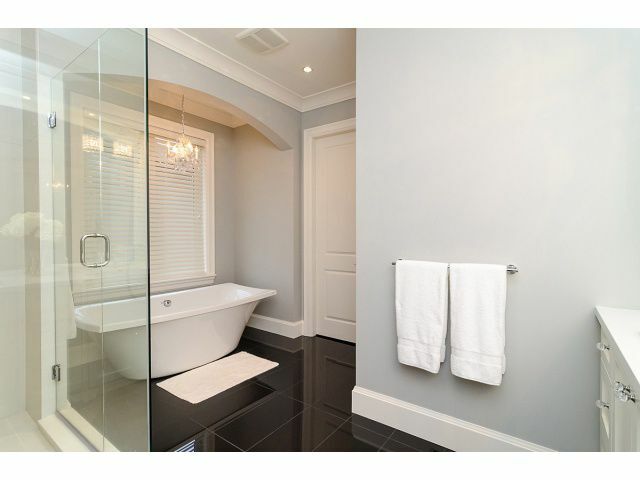 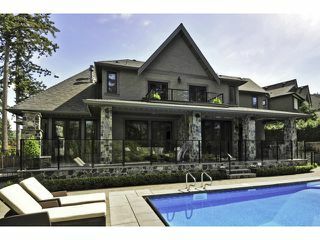 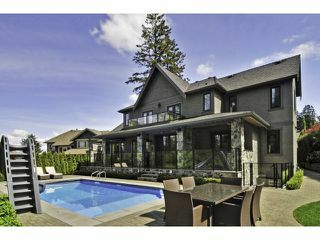 Prestigious Elgin Ridge CUSTOM BUILT home w/UNCOMPROMISING QUALITY on a sprawling14,000 sq. 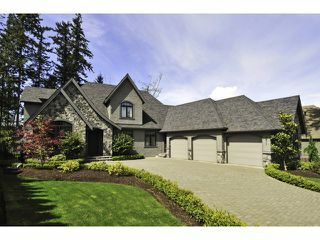 ft. lot backing PERMANENT GREEN BELT. 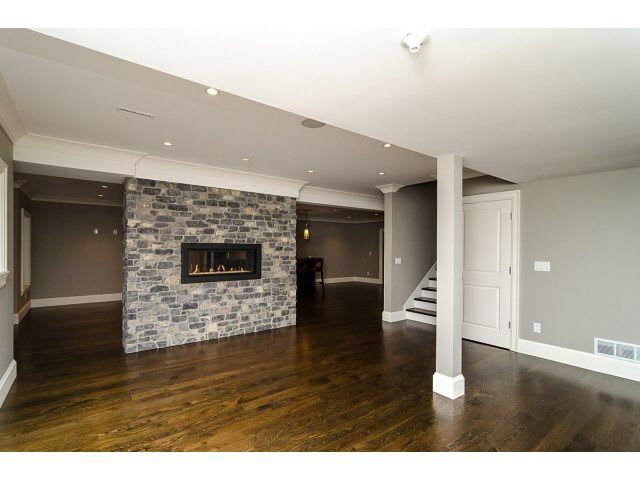 Spacious flowing floor plan w/rich solid hardwood floors throughout . 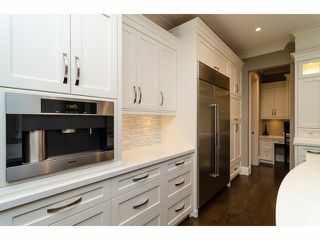 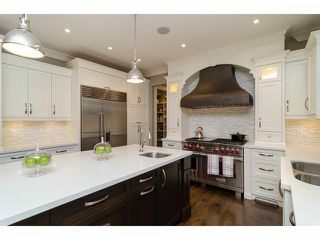 CHEF INSPIRED KITCHEN w/Wolfe, Subzero, & Meile appliances. 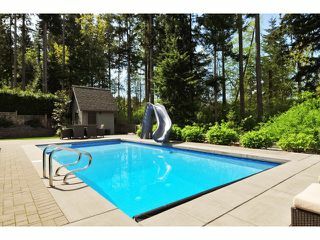 Great rm & kitchen open to west facing yard, salt water pool, greenbelt, covered deck, fireplace, B/I bbq perfect for entertaining. 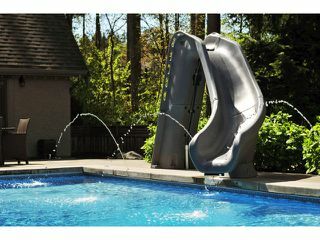 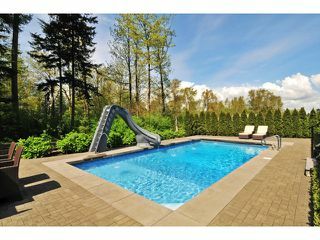 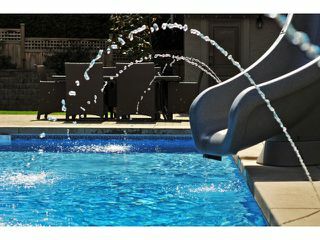 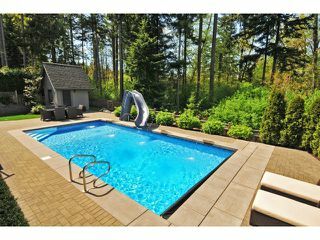 Outdoor pool comes with water features, lockable electronic retractable cover for safety, pool house. 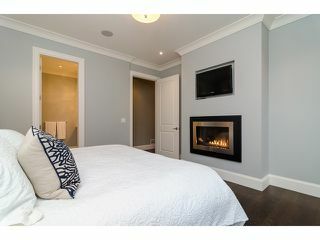 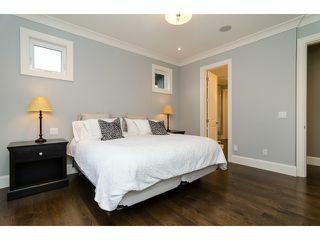 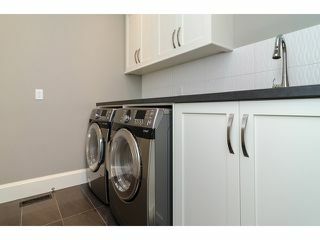 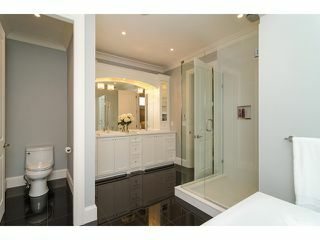 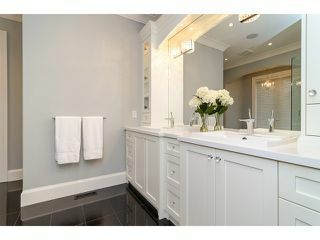 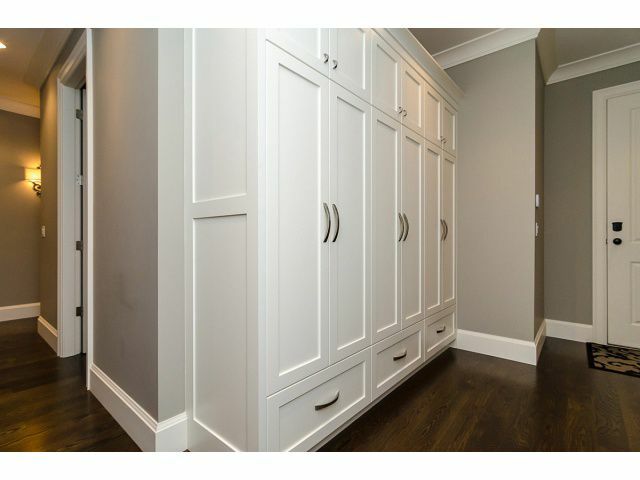 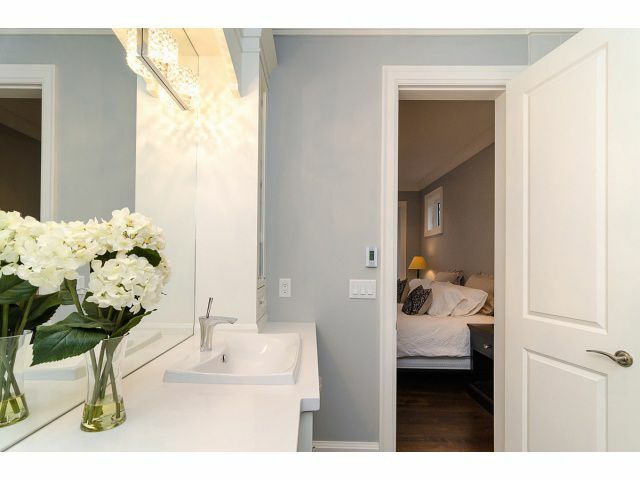 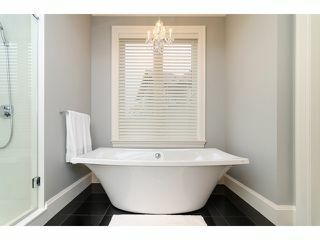 Bdrms have ensuites and W/I closets. 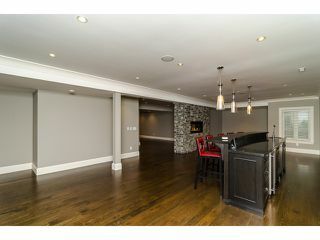 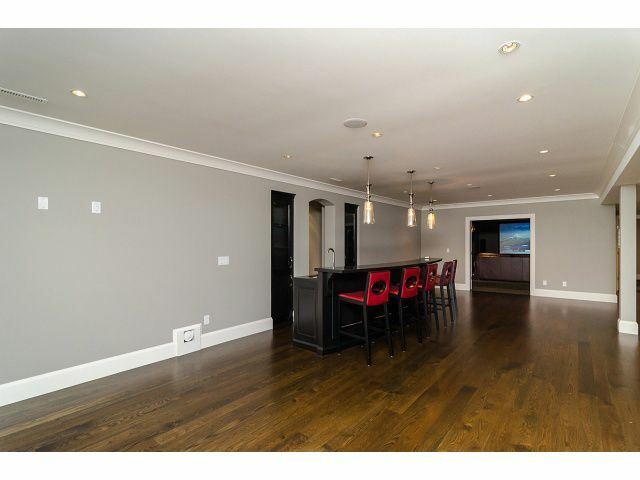 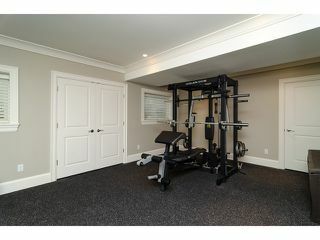 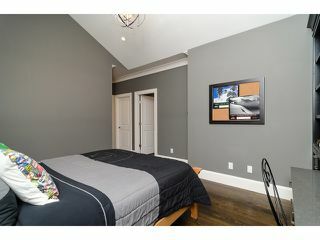 Lower level: large bar, doublesided fireplace, media room with 7 speakers surround sound, rubberized floor in weight room. Triple garage with one large 25' stall. 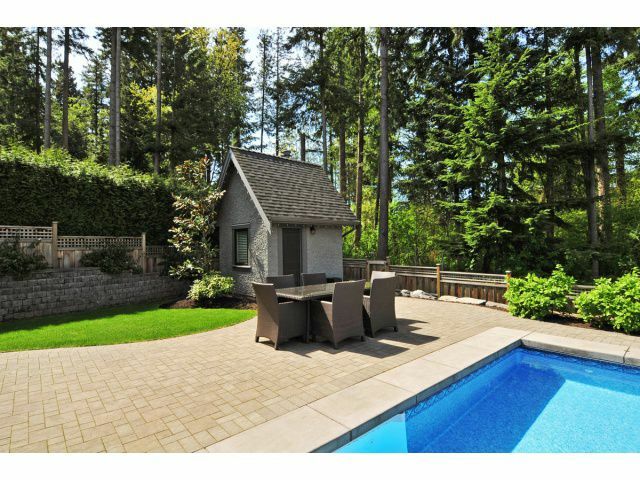 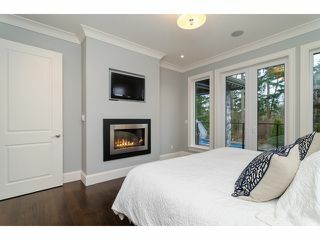 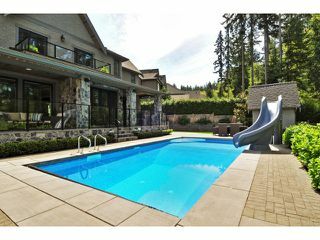 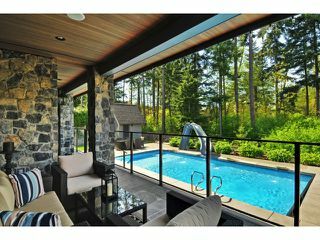 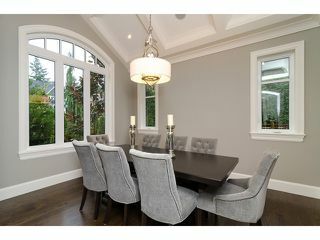 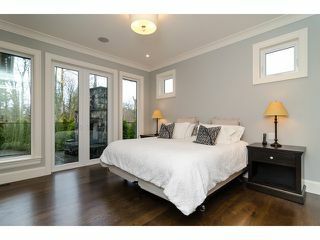 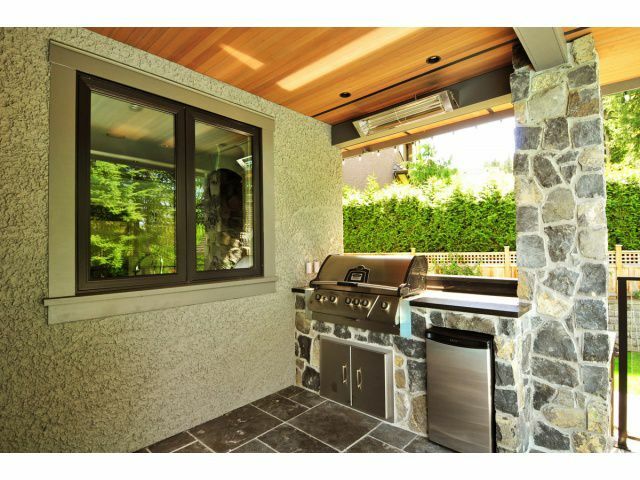 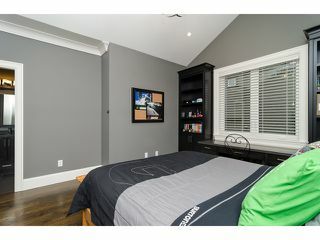 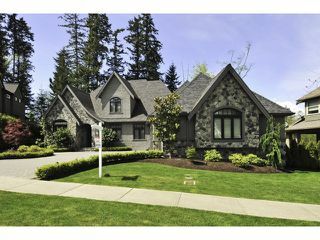 Walk to desirable Semiahmoo High School. 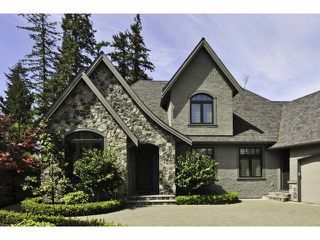 10+.Other features incl: Superb estate style wide profile curb appeal, top of the line Euroline windows and doors, costly Old World Kitchen Cabinets w/built-ins, heat pump, expensive solid oak flooring, classic paver stones in front & back, & wood soffits. Not just a home but a lifestyle.